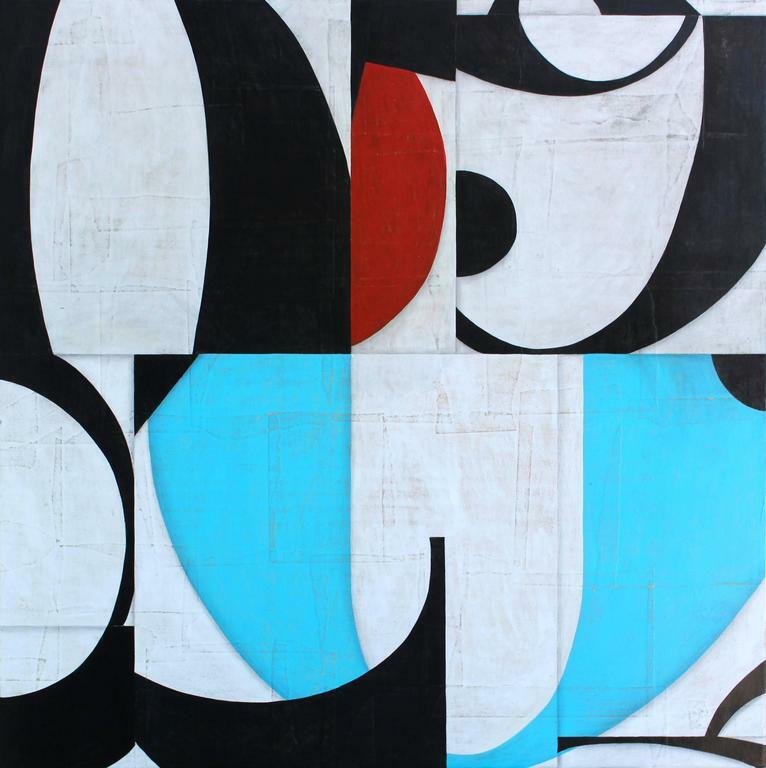 See a selection of recent paintings made in the Typographic Abstraction style. 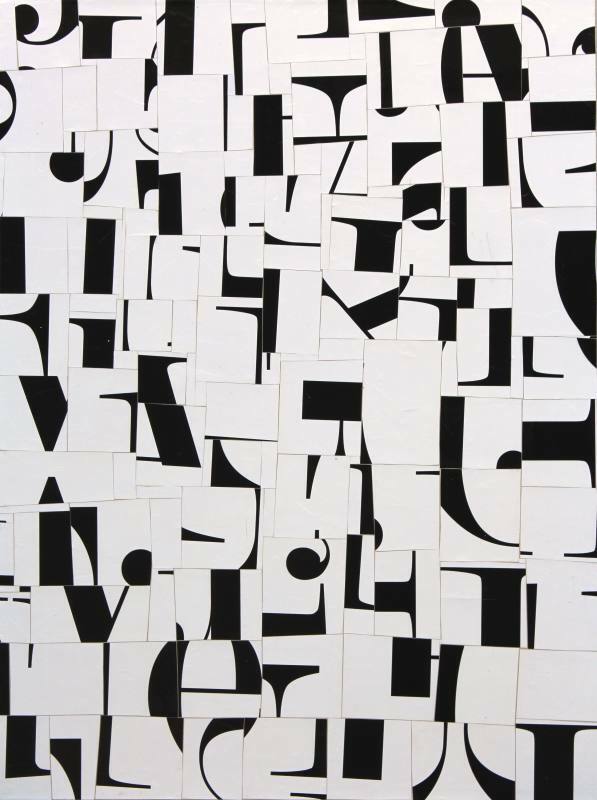 See a selection of recent collages made in the Typographic Abstraction style. 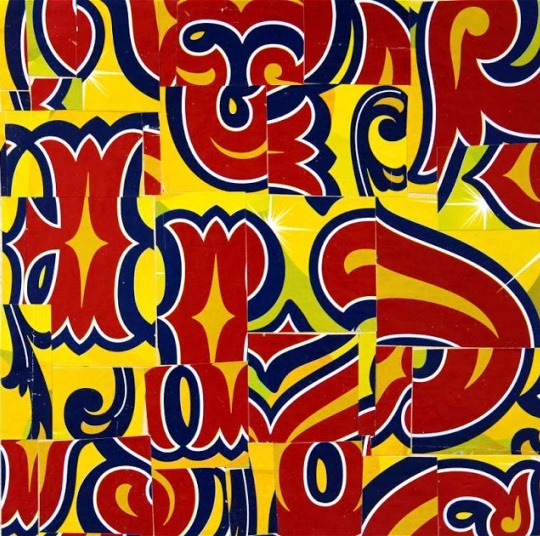 Photographs, poetry and asemic writings and other language based works. Buy Something for Your Library or Your Friend's Libraray.